Featuring a solid spruce top and solid maple back and sides, the 2355 blends traditional design with a contemporary finish and high quality fittings. 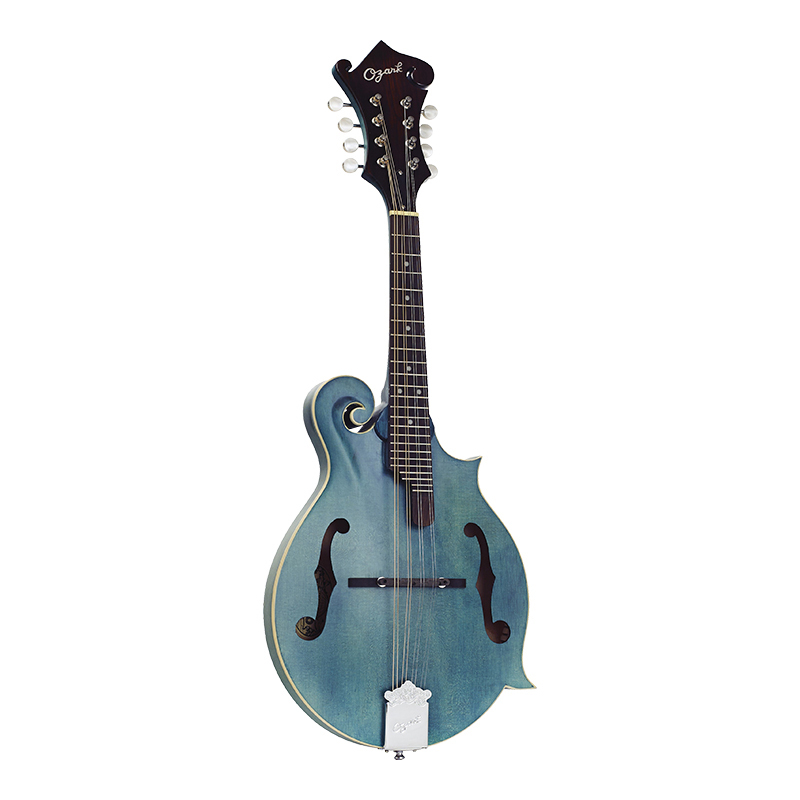 This F model mandolin has a distinctive semi gloss finish in a range of colours. The back, sides and neck are made from solid maple, while the front is carved from selected solid spruce with a bound top edge. It is fitted with nickel plated hardware and an ebony bridge.